Floribunda, literally translated, means "Full of flowers"! 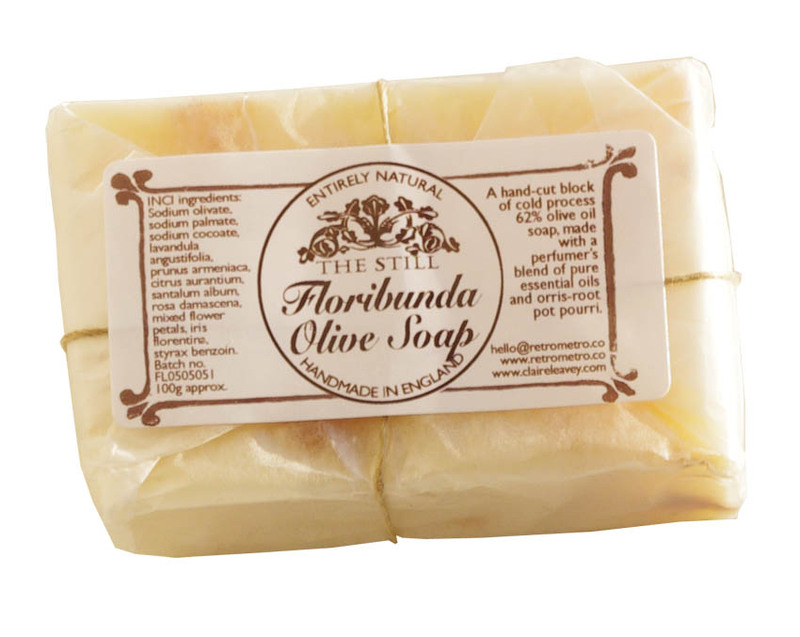 Made with real pot pourri and a plethora of wonderful floral essential oils, including frankincense, sandalwood and rose absolute, Floribunda is the most luxurious and exotic of all our handmade cold process soaps. Made with 62% olive oil, the process we use to make it also means that this soap is naturally rich in moisturising glycerine. 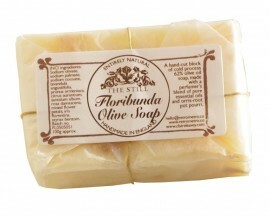 And Floribunda is a completely vegan formula, too! Buy three for just £4 each!